. 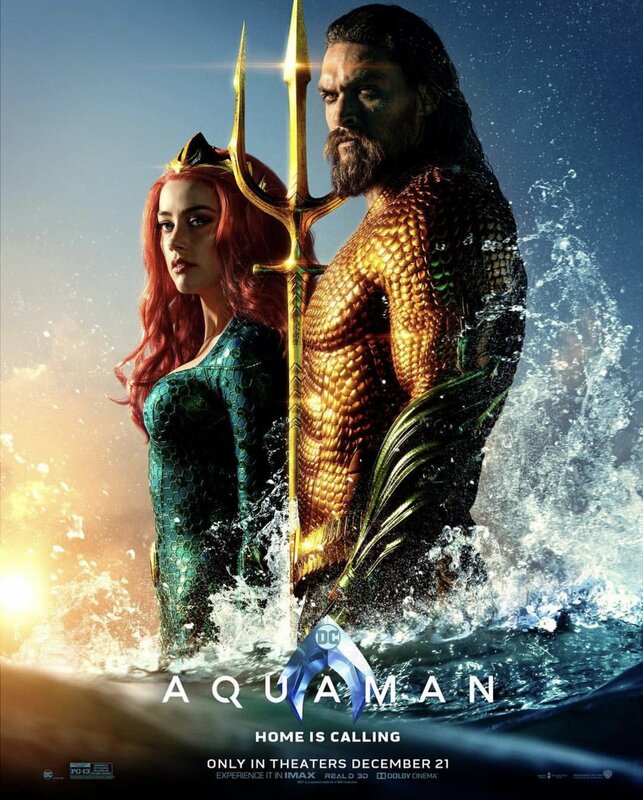 @creepypuppet’s #AQUAMAN is riding a TIDAL WAVE of excitement and buzz towards holiday box office supremacy. Looks epic and fresh. 300-400 domestic (a billion worldwide) is very possible. More? The good #Aquaman buzz continues. As more and more people see it, the more word gets back to me that the film's great. !!! MegaHype!!! Ça va être de la folie !! yesterday at their screening room here in NY and we can’t say anything but for what it’s worth, I loved it, truly. I the top 3 DC Films . My top 2 are Man of Steel and Wonder Woman. It’s sits comfortably somewhere in between. No I can’t answer questions. Wow ca a quand même une sacrée gueule! Les fx sont de mieux en mieux ?